Great news Xbox One owners. After mysteriously disappearing from the Microsoft Store, and therefore no longer being able to download on Xbox One, the extremely popular Kodi media-player app is back up and running. 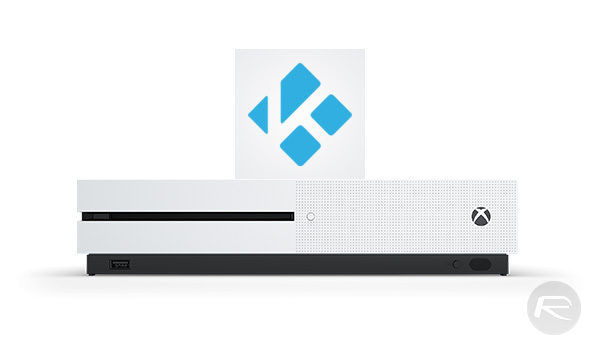 Four days after disappearing, Xbox One owners are now able to download Kodi once again with immediate effect. The Kodi media-player software isn’t exactly new to hardware owners but it did manage to find its way onto the Microsoft Store for the first time just before the end of 2017. That release meant that Xbox One owners were able to easily get onto the Store, search for Kodi, and get it installed and ready to use on the Xbox One with minimal fuss. The rise in popularity of Kodi across other platforms, including Android, iOS, and macOS, had left Xbox One owners feeling left out until last year’s release. For one reason or another, that Kodi upload was removed from the Microsoft Store on January 11th, with a member of the Kodi team coming out of the woodwork to specify that the team were aware of the problem which resulted in Kodi being removed from the Microsoft Store and that they were diligently working on trying to resolve the issue. No additional information was provided pertaining to the actual problem or any times or dates given on the reappearance of the app. With that said, anyone who did have Kodi installed on Xbox One was able to continue to use the wonderfully powerful media-player software without interruption. 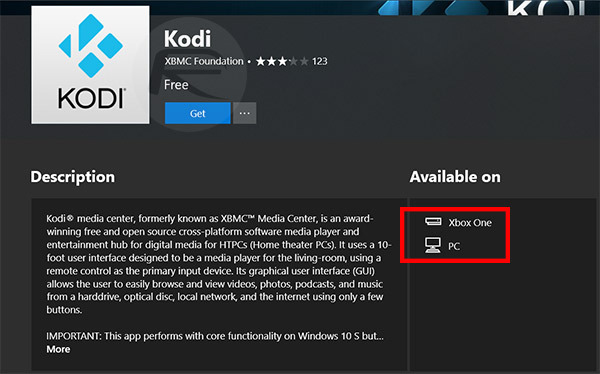 Now, after a few days of silence, and as mentioned earlier, Kodi appears to have found its way back onto the Microsoft Store. The reappearance means that any Xbox One owners who didn’t manage to get it installed the first time around can do so right now by visiting the app on the Microsoft Store and going through the download process. The re-release also comes with a slew of automatic updates, presumably to fix whatever the issues were which resulted in the platform being pulled from the store in the first place. If you are an Xbox One owner, and didn’t get the opportunity to grab Kodi during the latter part of 2017, but do want to be a part of the global Kodi phenomenon, then you can grab it right now from the Microsoft Store. whats the point in writing articles like this if your not going to reveal the actual source to download or even credit / link a URL to say download from this website / link etc..? ?